#2,100 1989 + Surprise Porch Date. 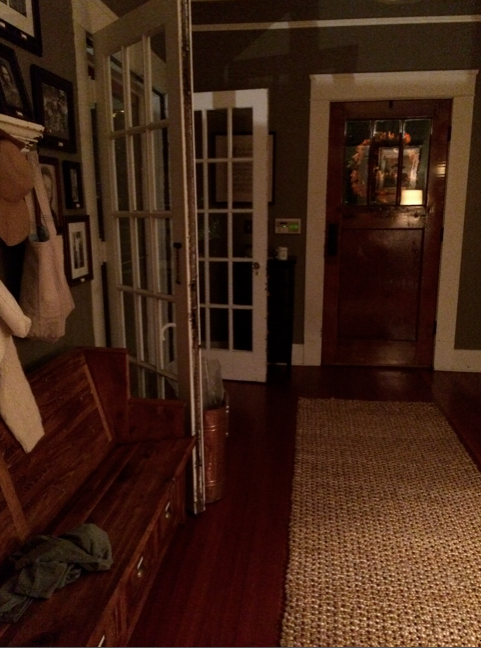 – Laurel Mercantile Co.
Now reading: #2,100 1989 + Surprise Porch Date. #2,100 1989 + Surprise Porch Date. 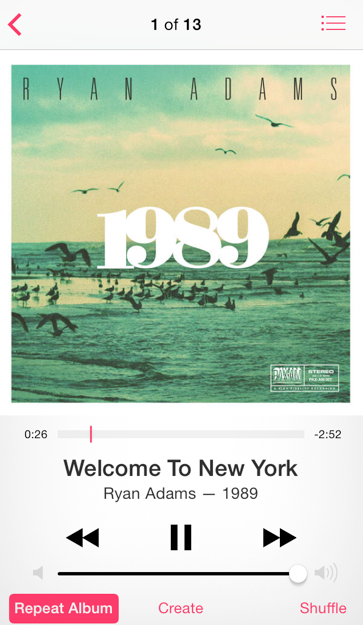 First thing this morning we downloaded Ryan Adams’ cover album of Taylor Swift’s 1989, and it really is as good as the hype that was surrounding it. 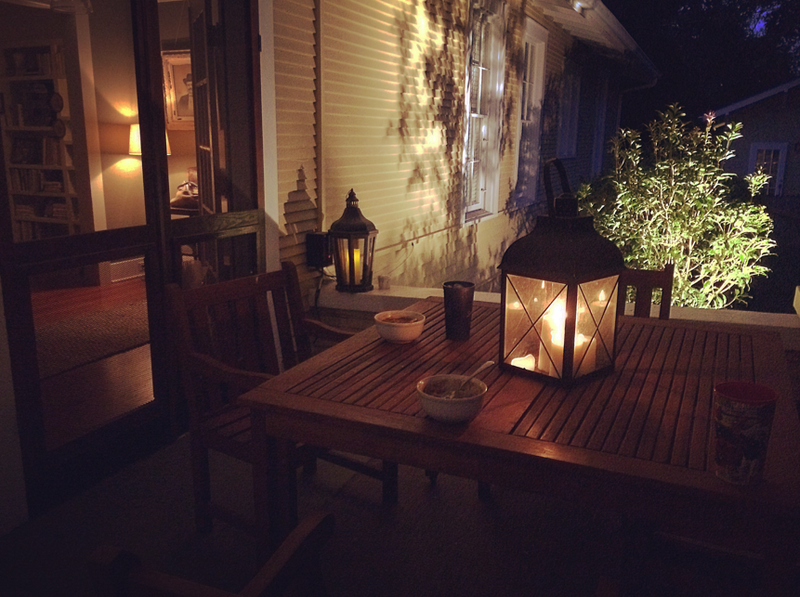 A pot of Ben’s chili cooking, Harvest Moon Songza playing, and we had a surprise date night on the porch that was magical. My wants are pretty simple. This covered just about everything. I think there’s something to this grape juice stomach virus prevention thing. So far, so good! #2,101 Blooming + No Humidity.